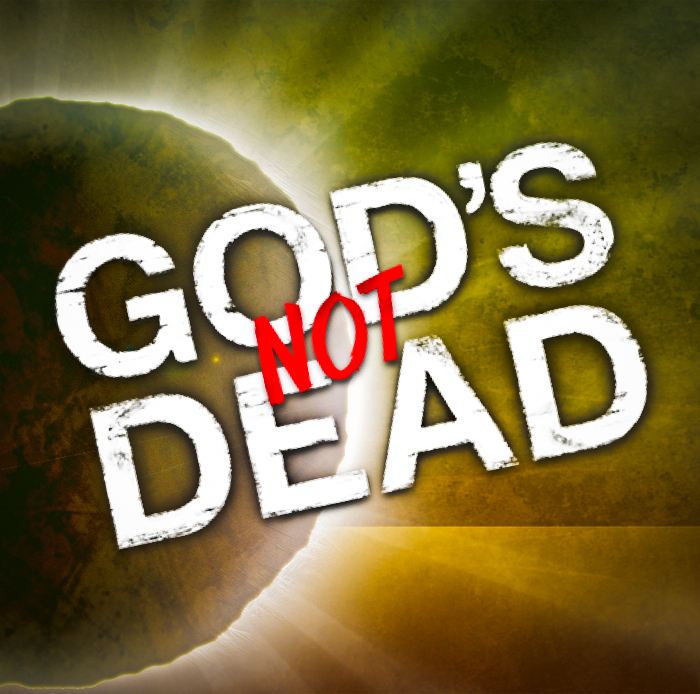 “God’s Not Dead!” The Easter celebration at RLC. PF demonstrates how failure, loss, broken dreams and dashed hopes are changed by the empty tomb. Come, look for yourself…let the power of resurrection life change your world.